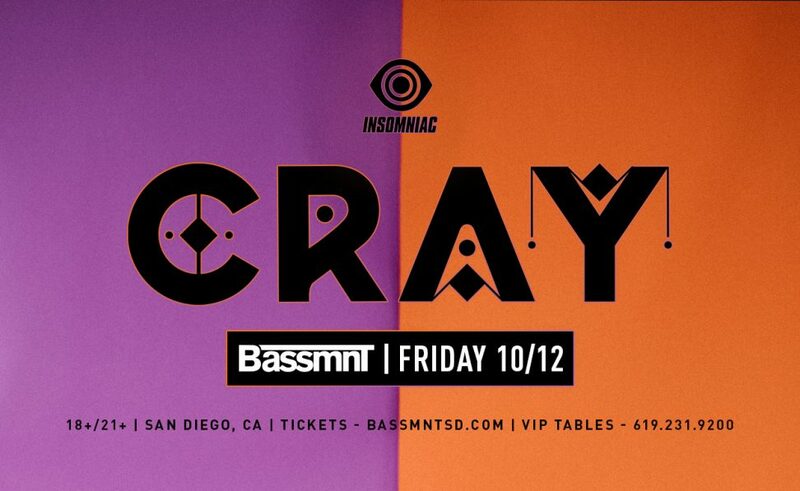 Join us on Friday 10/12 as Insomniac Events presents CRAY at Bassmnt! 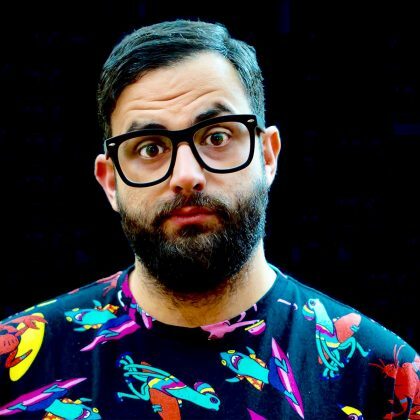 CRAY brings a refreshing perspective to the electronic scene. 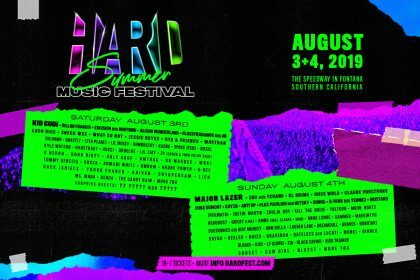 Her inventive records allow her to avoid labels and continually reinvent her sound, resulting in a fan base that spans the indie electronic, pop and dance genres. 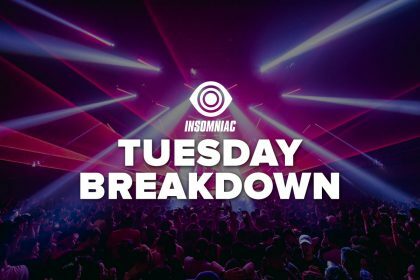 Prepare for a kickass set when she takes center stage for a MASSIVE debut!